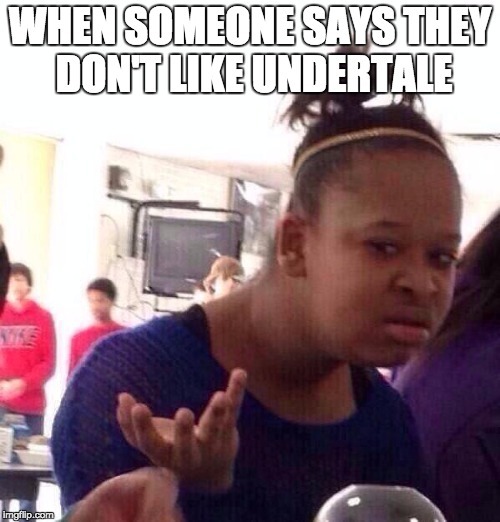 I don't like Undertale. What is it anyway? WHAT IS IT. 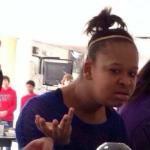 YOU DIDN'T ANSWER MY QUESTION. I ment I want you to answer it.